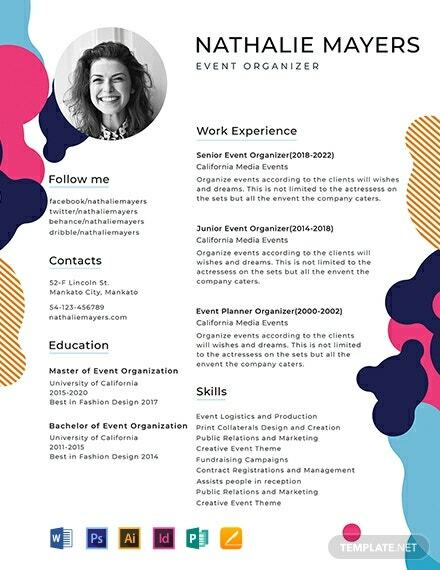 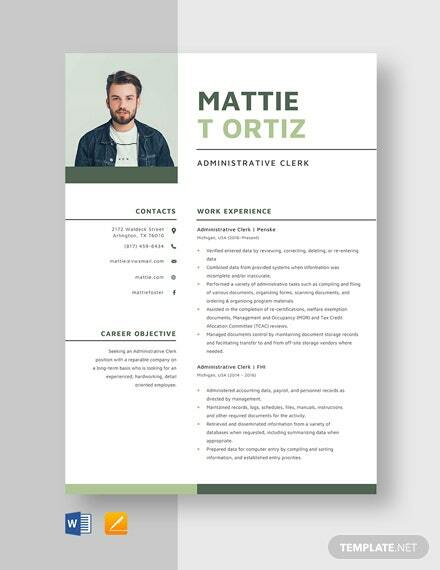 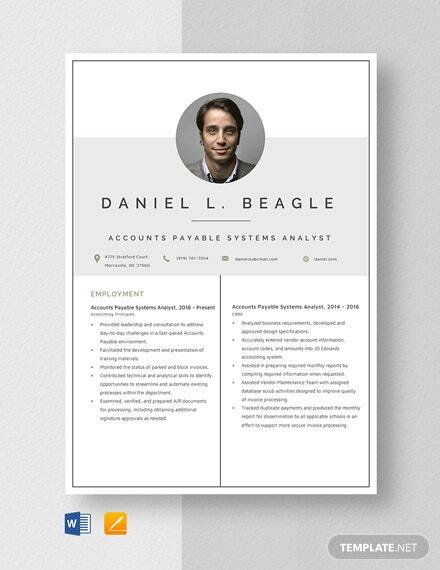 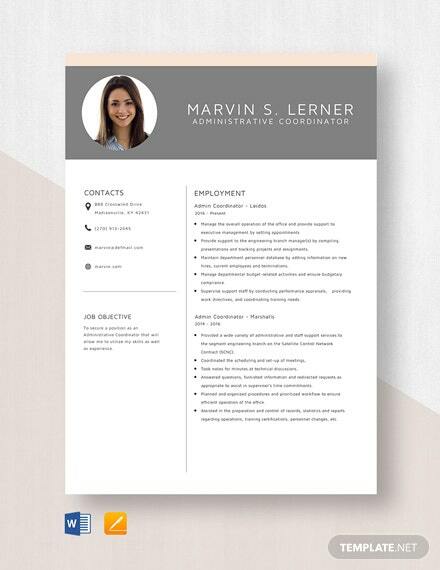 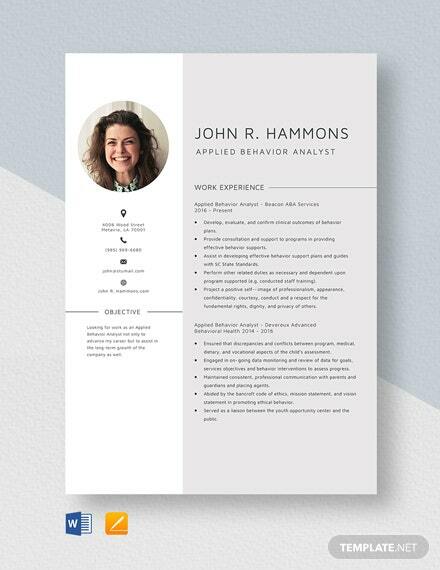 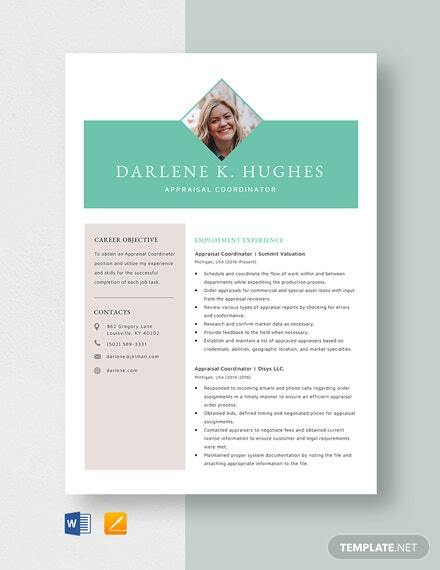 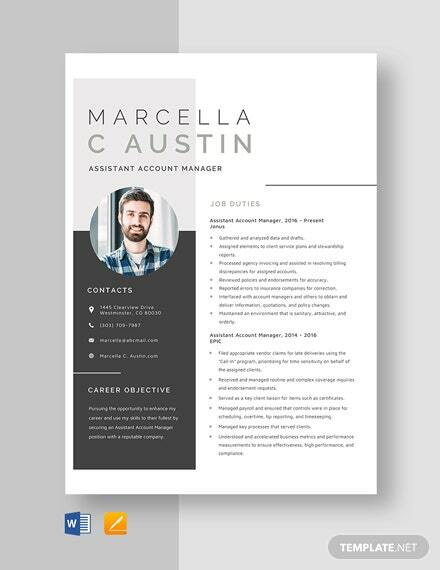 A creative resume template that is easy to edit and free to download. 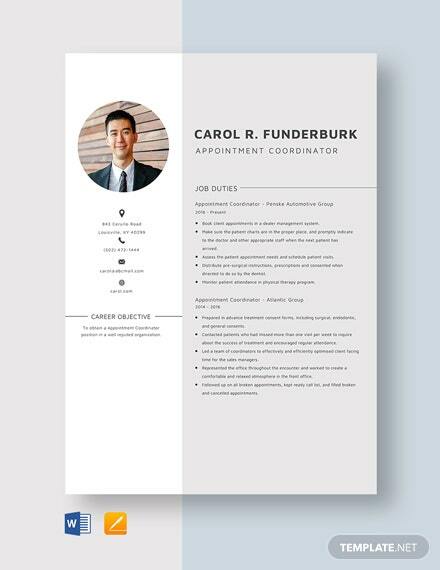 This makes use of high-quality layout and graphic files you can easily edit and customize. 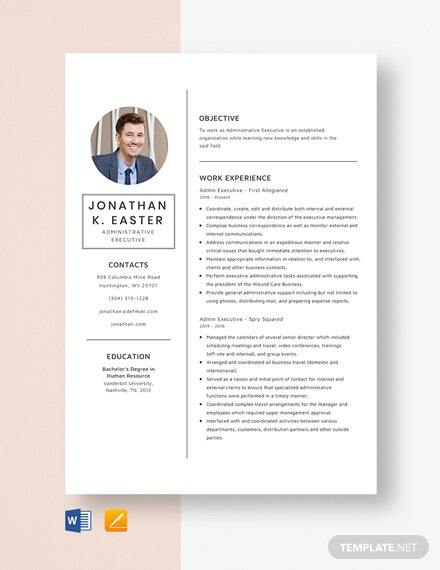 It is also print and +More digital ready.